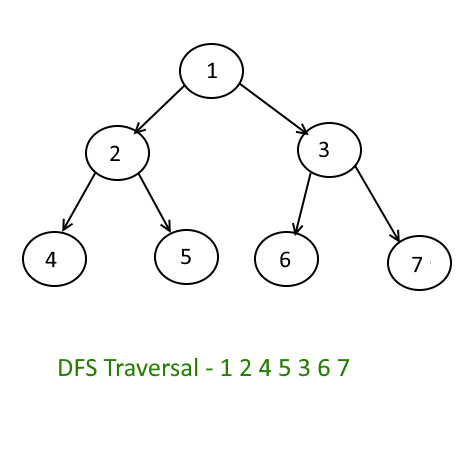 Objective: – Given a Binary Search Tree, Do the Depth First Search/Traversal . Approach is quite simple, use Stack. First add the add root to the Stack. Pop out an element from Stack and add its right and left children to stack. Pop out an element and print it and add its children. 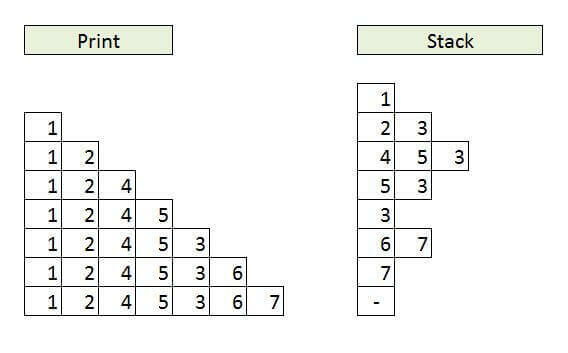 Repeat the above two steps until the Stack id empty. Next story Construct a Binary Tree from Given Inorder and Depth-First-Search. 239 queries in 0.128 seconds.